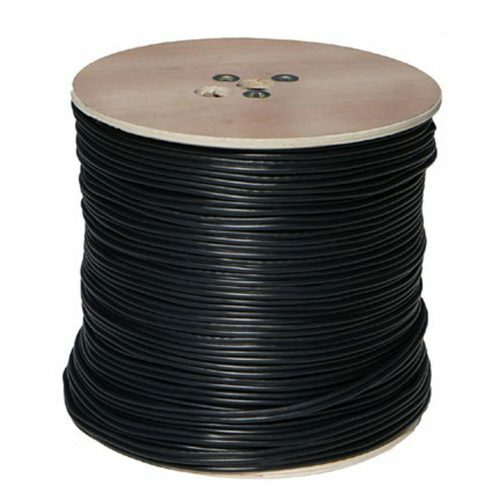 Siamese cable consists of 2 cables: 95 % coverage RG59U video cable and 2 conductor 18 gauge electrical cable all in one jacket. 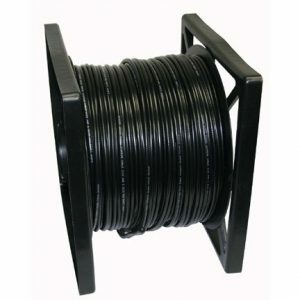 This design makes installation easier by carrying video and power over 1 cable run. 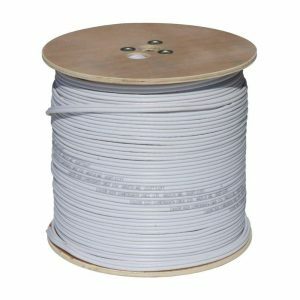 Our RG59B/U cable features a 20AWG or 0.81 mm center conductor and 18/2AWG stranded power wires for better conductivity.